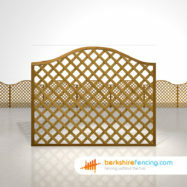 Buy your Convex Diamond Trellis Fence Panels 5ft x 6ft brown today only at Berkshire Fencing. 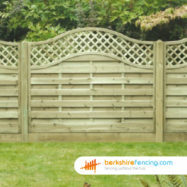 Our 5' x 6' or (150 cm x 180 cm) Convex Diamond Trellis Fence Panels are suitable for use with slotted concrete or wooden fence posts. 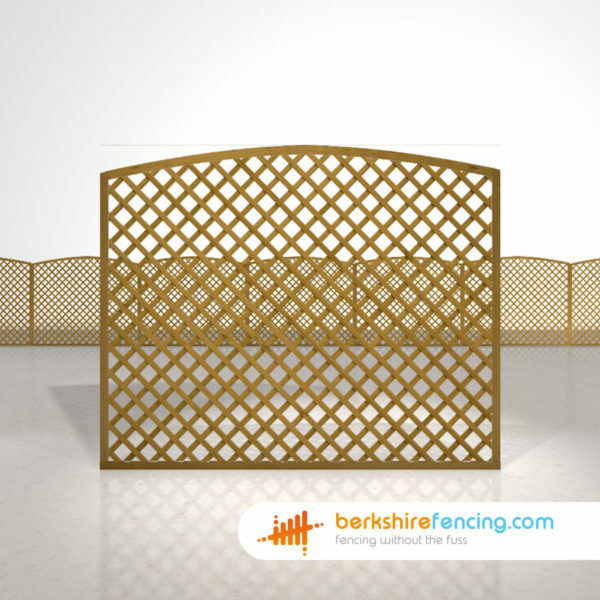 Our Fence Panels or in particular our Convex Diamond Trellis Fence Panels 5ft x 6ft brown will make you the envy of your neigbors, not only are they best on the market. 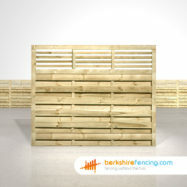 They're twice as heavy and will last for years. 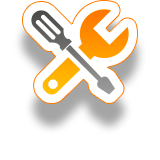 Guaranteed. 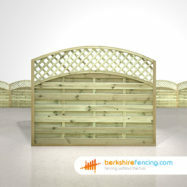 Convex Diamond Trellis Fence Panels have been built with an elegant mortise and tennon planed and profiled UC4 pressure treated timber frame. 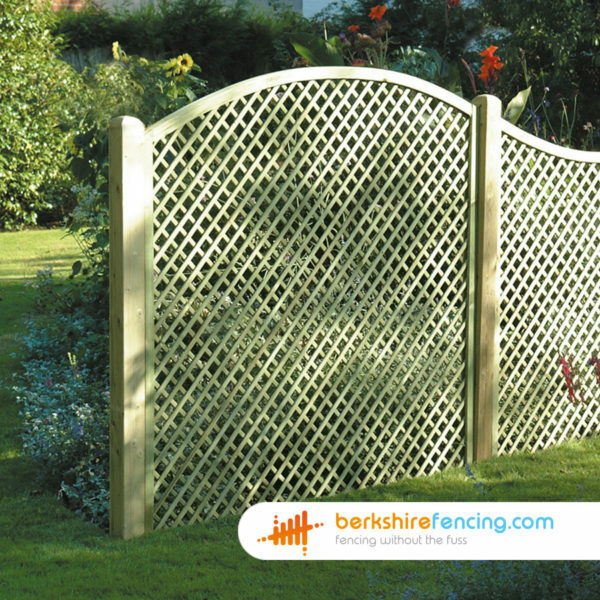 Convex Diamond Trellis Fence Panels 5ft x 6ft brown or 5ft x 6ft in brown - Manufactured in UC4 treated Timber for our Fence Panels range. 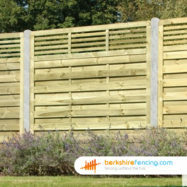 For Fantastic Fence Supplies & Fencing Prices in Eton/Slough or Oxford, Call us Now at Berkshire Fencing. 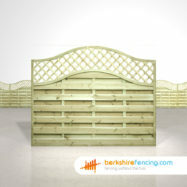 or take a look at decorative fence panels on google to get some inspiration. 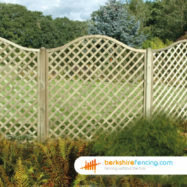 Buy your Convex Diamond Trellis Fence Panels 5ft x 6ft today! – brown at Berkshire Fencing. 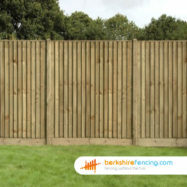 Fencing Without The Fuss. 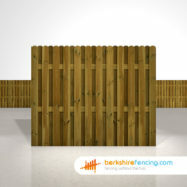 SKU:CDT-BR-150. 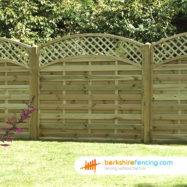 Category: Convex Diamond Trellis Fence Panels. 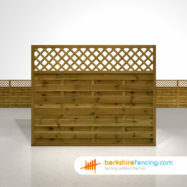 Tags: 1500mm, 150cm, 150meters, 5', 5foot, 5ft, Brown, Fence Panels, KDM, Timber, Trellis. 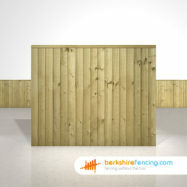 Brand: KDM. 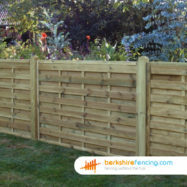 Our 5′ x 6′ or (150 cm x 180 cm) Convex Diamond Trellis Fence Panels are suitable for use with slotted concrete or wooden fence posts. 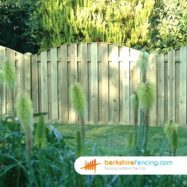 Our Fence Panels or in particular our Convex Diamond Trellis Fence Panels 5ft x 6ft brown will make you the envy of your neigbors, not only are they best on the market. 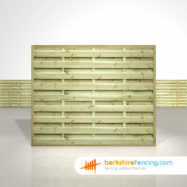 They’re twice as heavy and will last for years. 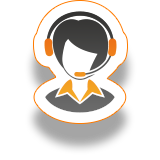 Guaranteed. 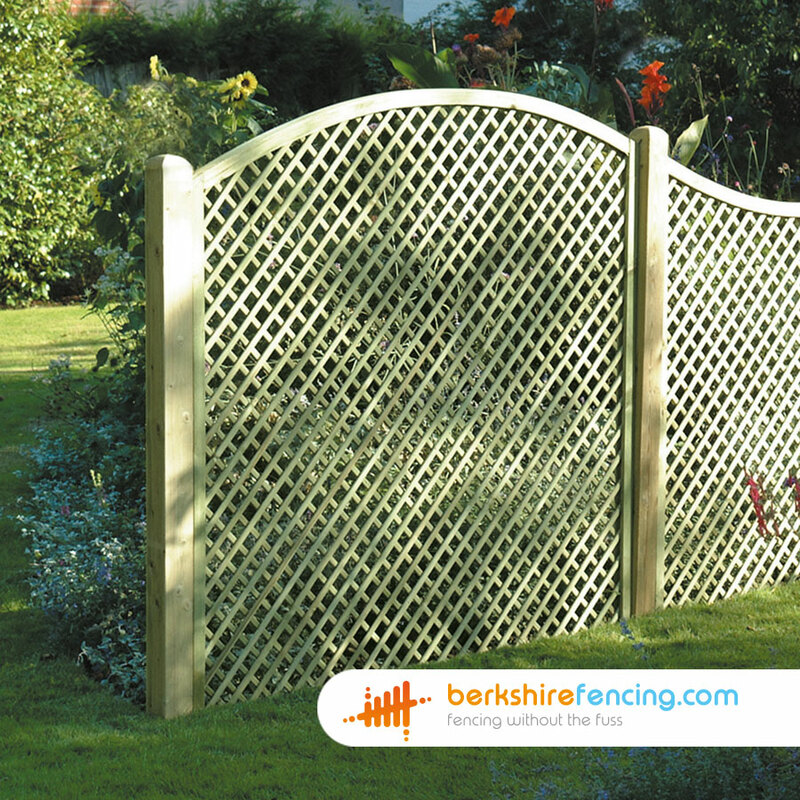 Convex Diamond Trellis Fence Panels 5ft x 6ft brown or 5ft x 6ft in brown – Manufactured in UC4 treated Timber for our Fence Panels range. 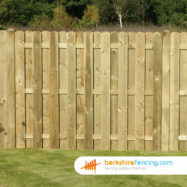 For Fantastic Fence Supplies & Fencing Prices in Eton/Slough or Oxford, Call us Now at Berkshire Fencing. 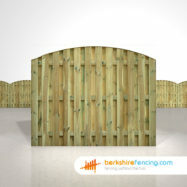 or take a look at decorative fence panels on google to get some inspiration.